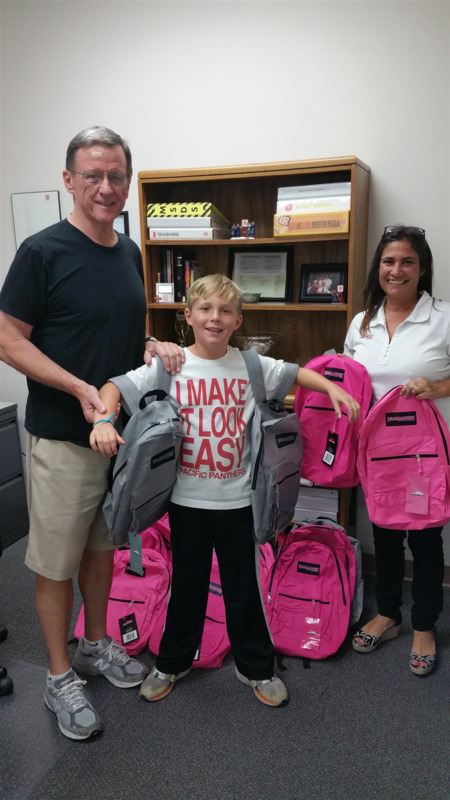 Rotary delivers more school supplies to local children. Partnering with Salvation Army, we filled an additional 60 backpacks with school supplies and distributed them to local families. A big thanks to Walter Campbell, Luke Fraunces, Athena Moreno, Alexis & Jim Sheehy and Chuck Anderson.